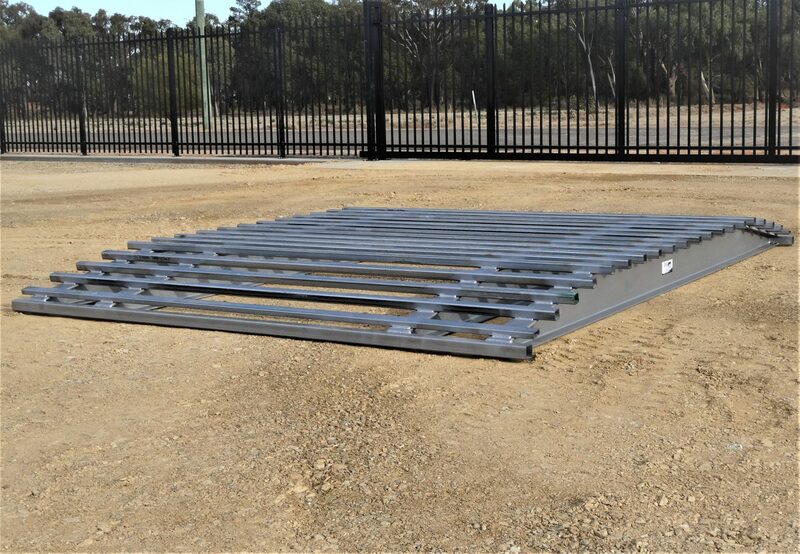 Stockpro have a range of different stock grids available to suit any requirement, from heavy duty to medium duty to portable stock grids. 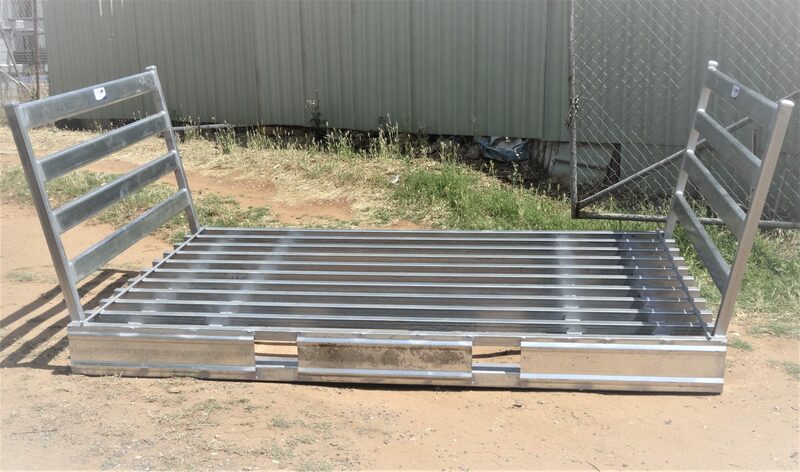 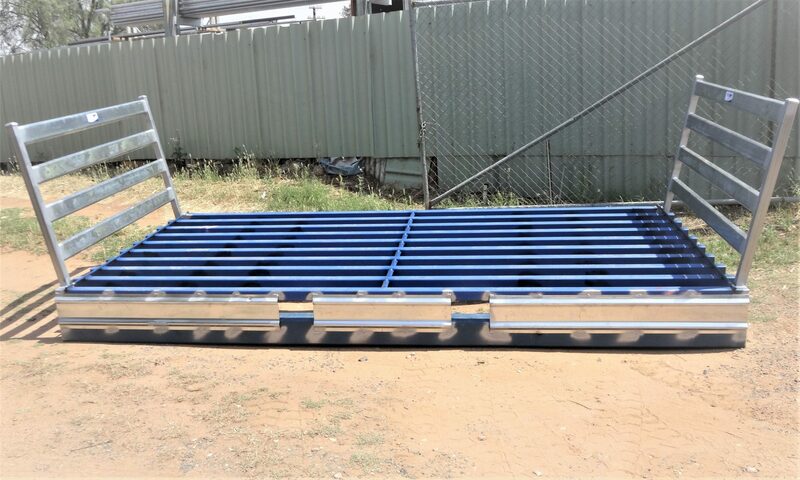 We manufacture; Stock grids, farm grids, cattle grids and rumble grids. 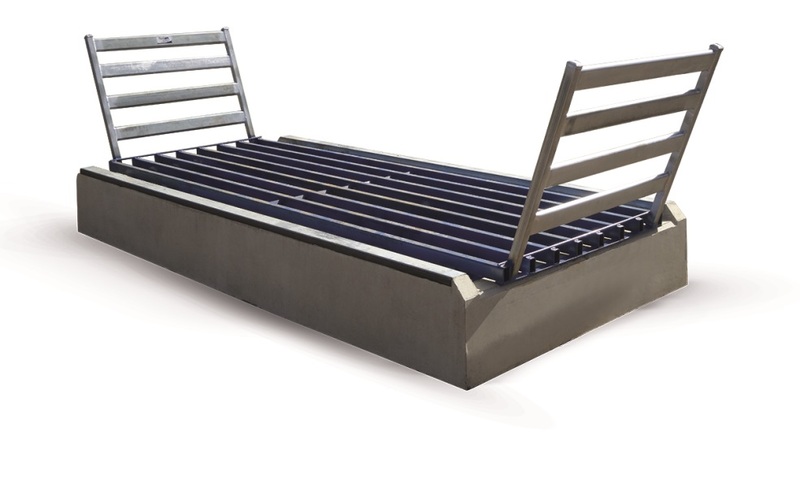 Our grids are designed to last and manufactured to very high standards.